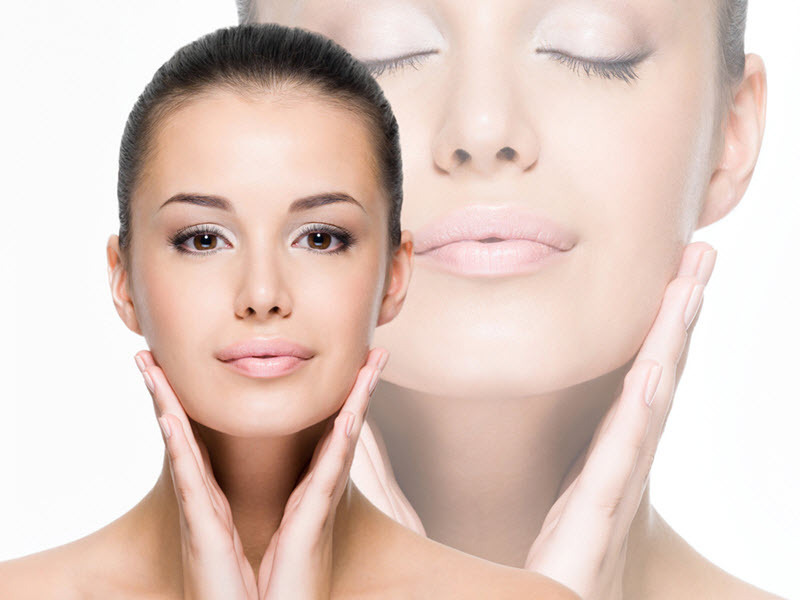 Are you looking for remedies for glowing skin? The dullness of skin is one of the most common problems these days. And, the reasons are numerous! From the polluted air to the unhealthy lifestyle everything adds to damaging the quality of our skin. While there are many skin nourishing products available in the market these days, nothing can be as effective as natural remedies. We have jotted down some of the natural remedies for glowing skin. These Nourishing elements will work well on all types of skin…. 5 Incredible Natural Remedies for Glowing Skin….. Whether you are taking in honey internally or externally, it's always good for the skin! All you need to do is, take a teaspoon of honey and gently massage it on your skin. Then leave it for 10 minutes. Then wash it off with water! Do this for at least a month regularly and you will start noticing the glow on your skin. Make sure to use only Organic Honey! This is one of the most loved natural remedies for glowing skin! In addition to nourishing and softening the skin, this skin nourishing ingredient helps in de-tanning and making it look sensuous. All you need to do is to, apply full-fat milk on your skin for 10 minutes and wash it off with water. Milk is one of the most effective skin nourishers and it helps in moisturizing our skin. You can expect the result only if you are applying it regularly! Banana moisturizes the skin! It’s one of the best skin nourishers that we often underestimate, which should not actually be done. All you need to do is to mash a banana, the riped one, and massage with this mashes banana on your skin gently. This natural home remedy has the potential to turn the driest skin into a glowing one. Banana is believed to contain Vitamin C, E, and potassium which helps in nourishing your skin. Almonds are an important source of vitamin E which is particularly great skin nourishers. No matter if you are using the Almond past or Almond oil, it’s going to come up with incredible results. Just take a teaspoon of Almond paste or Almond oil and gently apply it on your skin. Wash it off after 10 minutes with milk first and then with water. This natural remedy for glowing skin is going to give you the tremendously beautiful result. So, these are some of the most effective natural remedies for glowing skin! And, adding them to your skin care regimen will make your skin glow like never before.